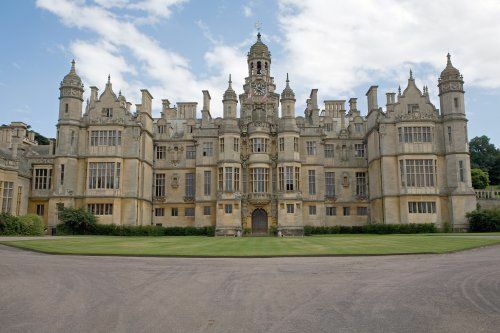 rarescale’s Summer School returns in 2017 in the beautiful venue of Harlaxton Manor, just outside Grantham in Lincolnshire. This course is aimed at undergraduate level performers and above, and is suitable for students, young professionals and advanced amateur players. Minimum recommended standard ABRSM Grade 8. Composers should bring a laptop running a standard sequencer programme (e.g. Cubase, Logic or Performer), headphones and any other items required for their compositional activity. Composers should bring a laptop running Sibelius (preferred) or other music notation software, headphones and any other items required for their compositional activity. 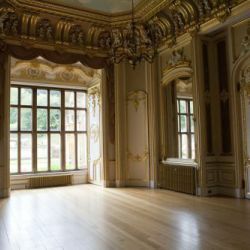 The Composition Retreat offers experienced composers the opportunity to work in the wonderful surroundings of Harlaxton Manor, with support from rarescale course tutors, while maintaining the freedom to work on independent compositional projects. The course will feature a public concert by rarescale, in addition to a concert by course participants on the final evening. 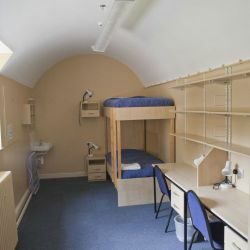 Accommodation is in study bedrooms in the student-style accommodation at Harlaxton Manor. Rooms are allocated on a best available basis and course participants may be asked to share. A surcharge of £75 is payable for anyone wishing to guarantee a single room. All bathroom facilities are shared, and accommodation fees also include all meals. Additional accommodation may be available for the Sunday before the course starts at an additional cost – please ask. If you prefer to stay in one of the local hotels, a non-residential rate is also available. The remainder of the fees are due by 30th June 2017. All fees are non-refundable after this date, except if the course is cancelled by rarescale. For further information, please use the contact form. Please note that places on all courses are limited, so early booking is advised.